Launch Marketing Research Report - The Marketer's Perspective. In the past five years, the marketing landscape has changed dramatically and impacted the way launches are planned, managed and measured. 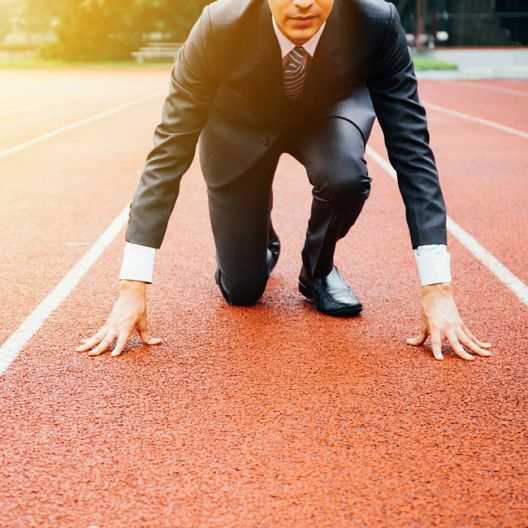 The rise of digital and social media has opened up a much greater opportunity for marketers. From testing and shaping new offerings and creating direct relationships with customers to granular analysis and measurement, marketers are now more informed and campaigns more measurable than ever before. We decided it was time to do some much needed launch marketing research. On average 40% of launches fail. Whilst this might be the case, on average 40% of launches fail (Crawford, C. Merie (1987) “New Product Failure Rates: A Reprise” Research Management 30 4, p20-24) with it rising to 61% in the second year. Risk of failure and pressure to make the right decisions are commonplace. 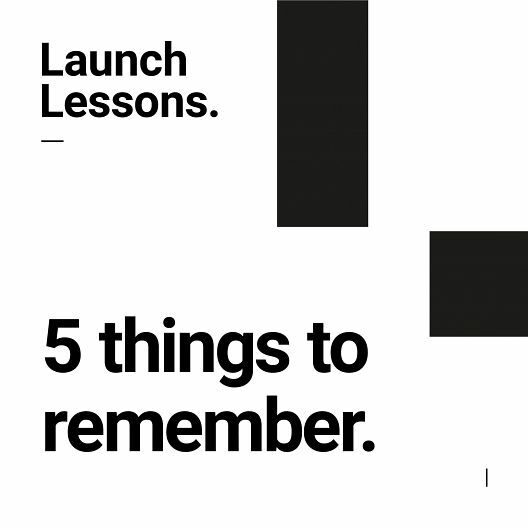 That, combined with marketers spending an average of 40% of their time working on launches generally treating launches as business as usual, has highlighted a need for some launch marketing research and some guiding principles to help maximize launch success. Along with our other report we did on a Toluna panel of 1,070 consumers to gain the customer perspective, we commissioned this research to understand the importance, motivations, media and methodology that companies allocate to ensure their launch is effective. The methodology involved a combination of qualitative in-depth interviews and a quantitative survey of senior marketing professionals in the UK, USA and Australia. Based on the launch marketing research findings, the five key ingredients required for launch success are highlighted in this report, alongside industry best practice. Launch Marketing Research Report download. 10 top tips to maximise a successful product or brand launch (part 2).